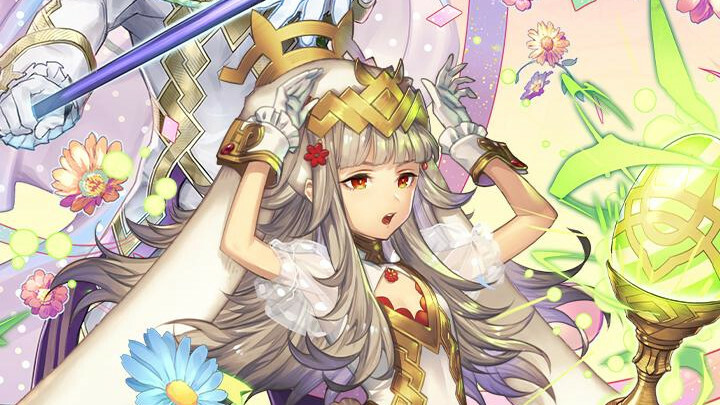 Nintendo has revealed a new set of seasonal units heading to Fire Emblem Heroes on April 19. 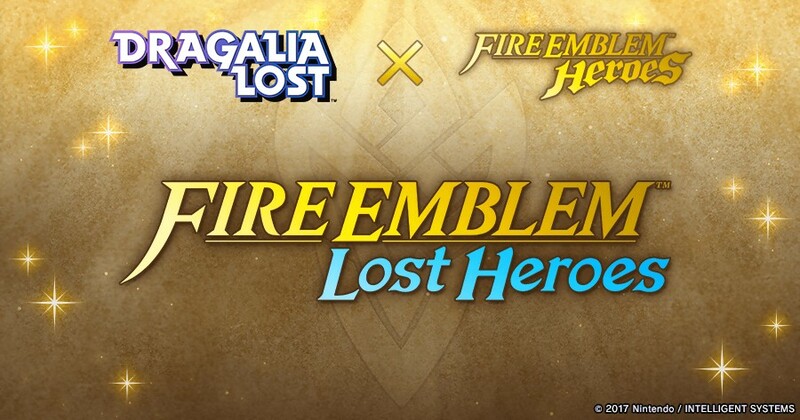 Previously, Nintendo and Cygames revealed that mobile games Dragalia Lost and Fire Emblem Heroes would be crossing paths in the Fire Emblem: Lost Heroes event. 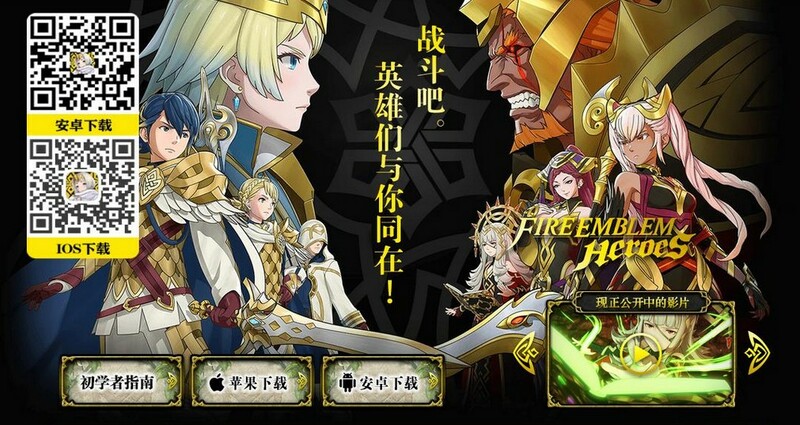 Fire Emblem Heroes, one of Nintendo’s most profitable smartphone games, has become a victim of a cloning scam in mainland China. 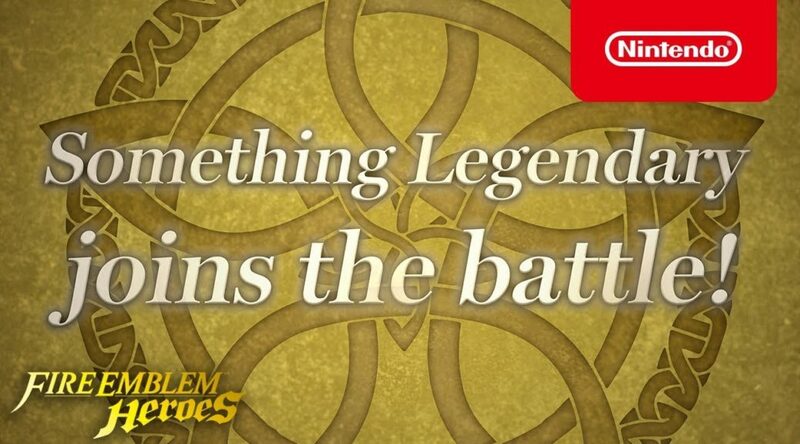 Nintendo has revealed the next wave of new units coming to Fire Emblem Heroes on April 10. 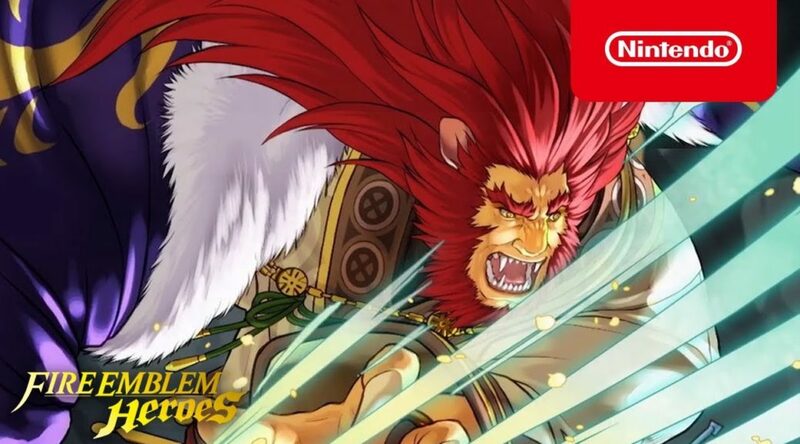 Mobile analytics firm Sensor Tower has published their latest report on Nintendo’s mobile earnings for the first quarter of 2019. 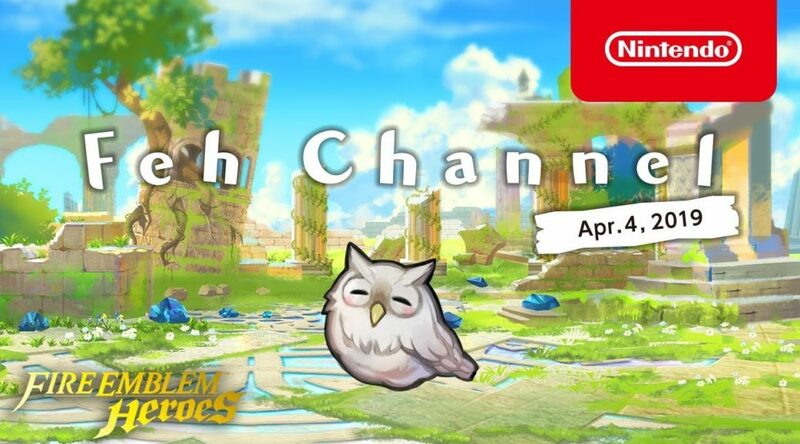 Today, Nintendo broadcast their latest edition of FEH Channel – which covers upcoming updates for Fire Emblem Heroes. 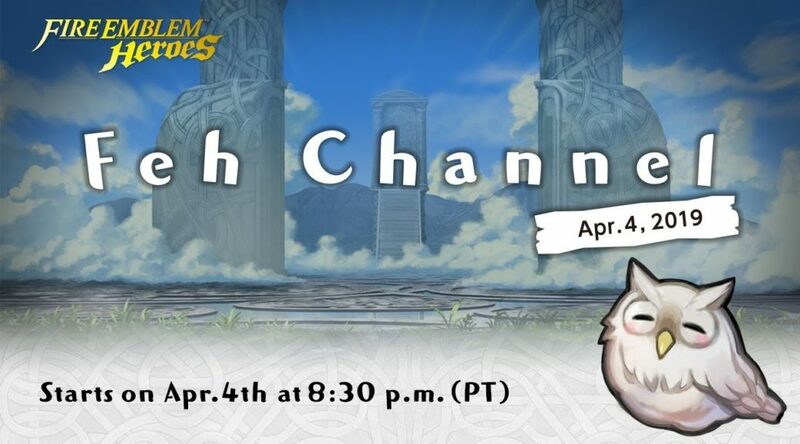 Hot off the heels of their April Fool’s Day joke, Fire Emblem Heroes will be getting a new Feh Channel presentation very soon! 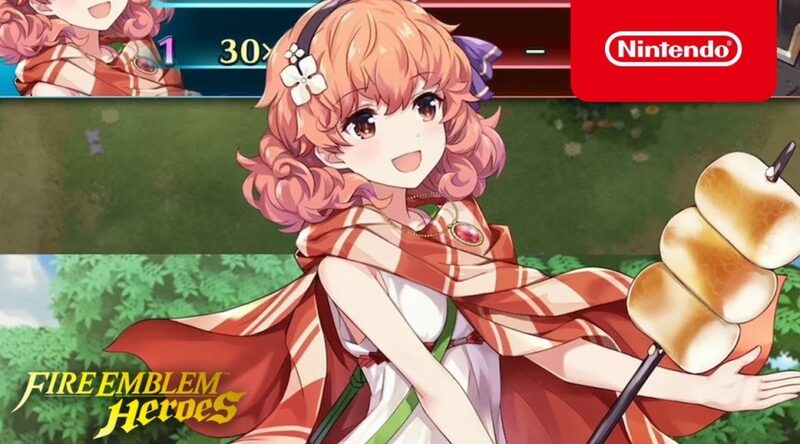 Unfortunately while the accessory is real, the new unit is not. 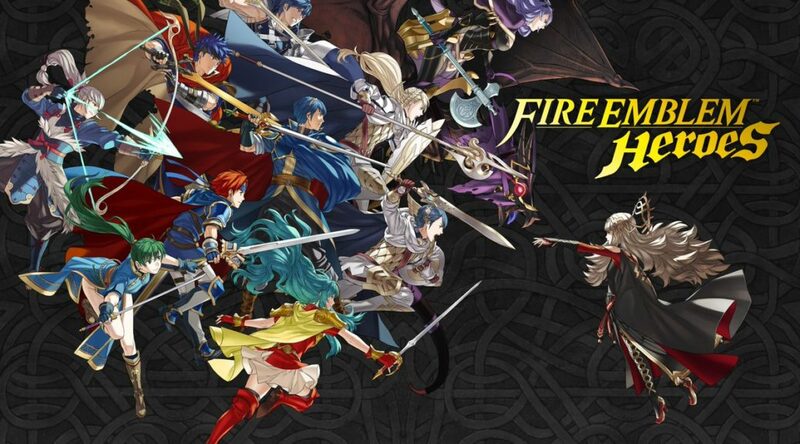 Nintendo has released another free Fire Emblem Heroes smartphone wallpaper for the month of April 2019. 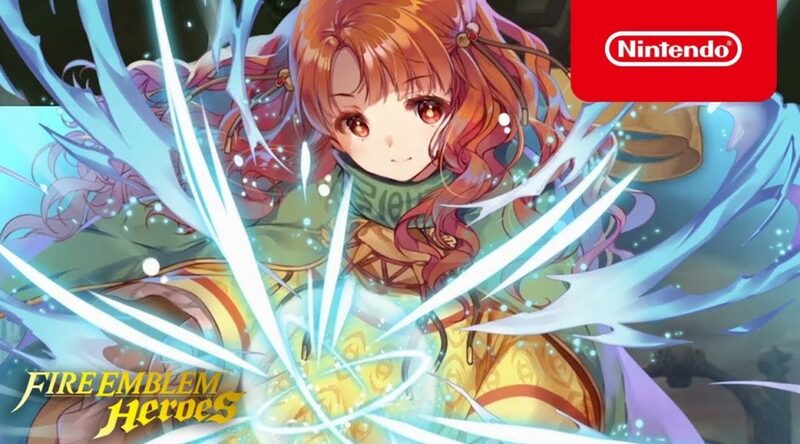 The Goddess of Chaos debuts in Fire Emblem Heroes!